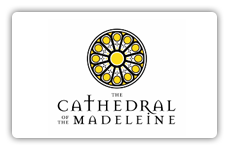 Your donations cover the day to day operating expenses for The Cathedral of the Madeleine. 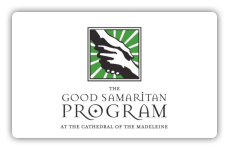 For over thirty years, The Good Samaritan Program has been serving the less fortunate in our community – 11 hours a day, 365 days a year. By providing a meal, referrals, personal care items and direct assistance to those in need, we have been a vital source of nourishment and stability for those who come to our door. 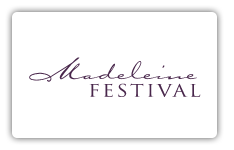 Founded in 1988, the Madeleine Festival seeks to revitalize the traditional role of cathedral churches in the cultural life of their communities: to inspire artistic expression and to make the fruits of that artistic expression available to all. We invite you to come and expeience the arts and humanities in a grand space unlike any other. 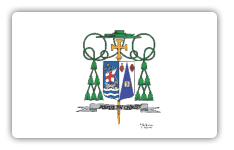 Our mission is simple: To preserve and maintain the beauty and magnificence of the cathedral and ensure its financial well being for generations to come. 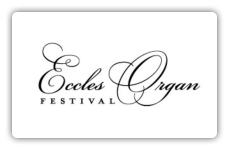 The festival brings renowned organists from all over the world to perform in the Cathedral of the Madeleine to showcase the Eccles Organ. This Festival takes place every second Sunday of the month from September through March, with the exception of December.